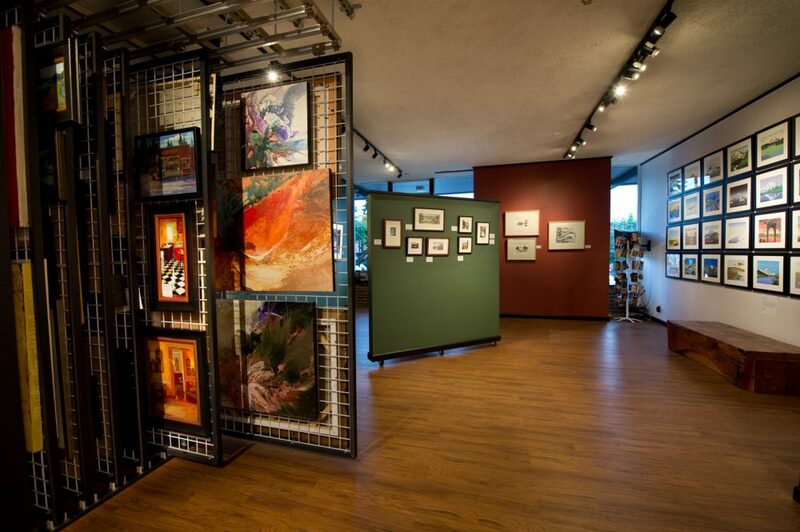 Roby King Gallery offers new exhibitions each month with opening receptions occurring the First Friday of each month. 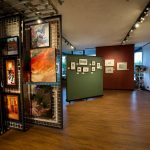 Bainbridge Island’s First Friday Arts Walk, invites you to visit the many galleries and venues that participate. Come by for a glass of wine and join the conversation! 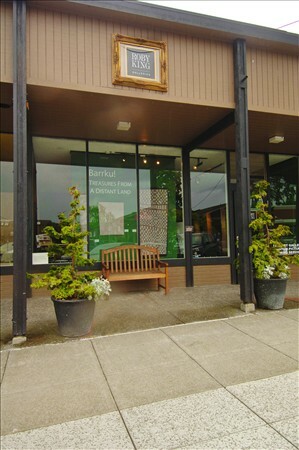 Wes King and Andrea Roby-King, residents of Bainbridge Island for more than 40 years, officially opened the Roby King Gallery in 1990. With educations in the Fine Arts, they spent their years prior to owning the gallery as potters and created a small but nationally recognized line of pottery. 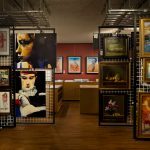 The King’s stress that their passion for art fills their lives both personally and professionally, and since their early days as painters and potters, they have sought to promote and give venue to work that inspires them. 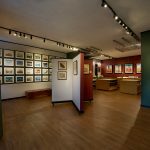 Roby King Gallery exhibits Representational art, from Classical Realism, Russian Impressionism to Contemporary. 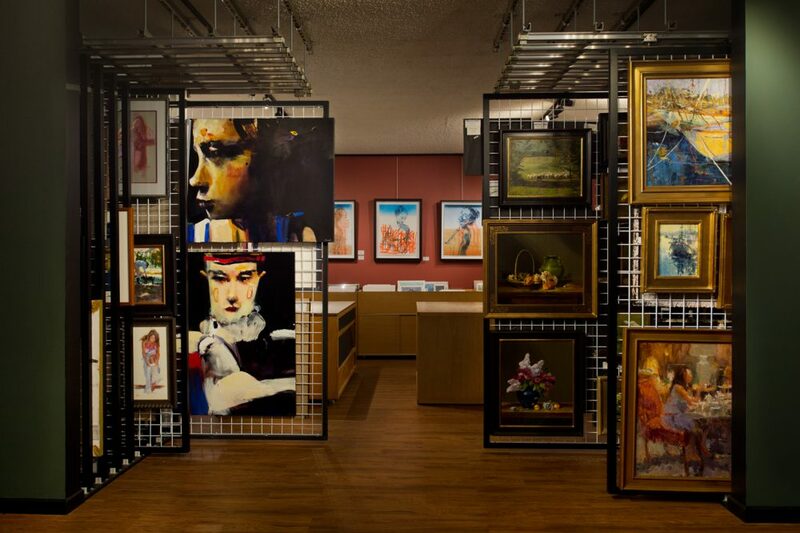 The gallery represents about 35 artists, primarily oil painters, although the roster also includes acrylic and pastel painters, as well as collage/mixed media artists and printmakers. 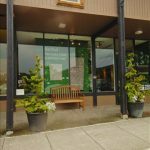 The gallery represents emerging and well established artists, many are from Bainbridge Island as well as the Northwest region and the west coast states. 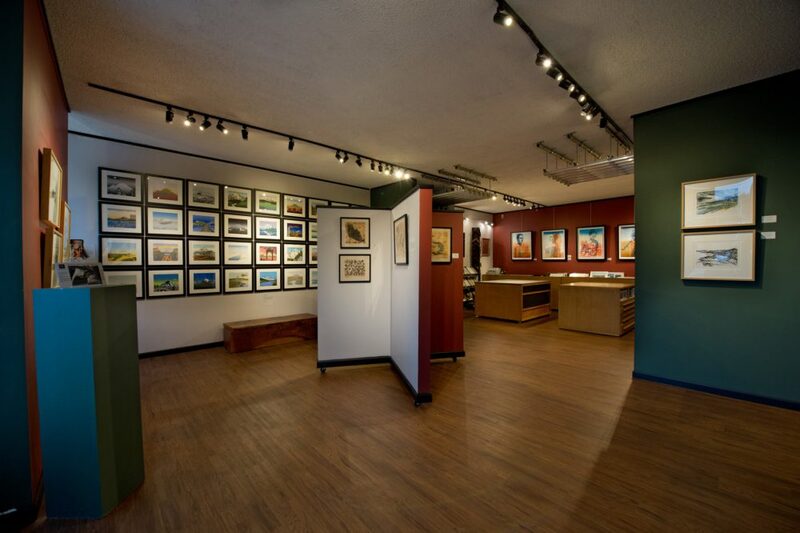 Roby King Gallery celebrates 28 years, spring 2018, with gratitude to the talented artists and a supportive community.